A reliable house clearance service that is sensitive to your needs and also helps to support the Hospice. 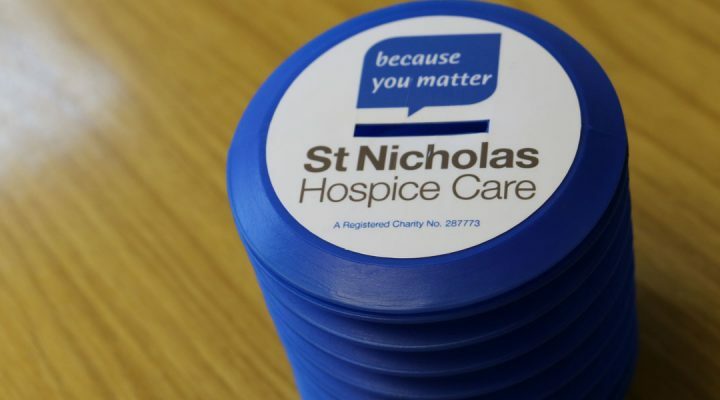 St Nicholas Hospice Care could not run without volunteers who give their time in our shops, clinical and fundraising settings. 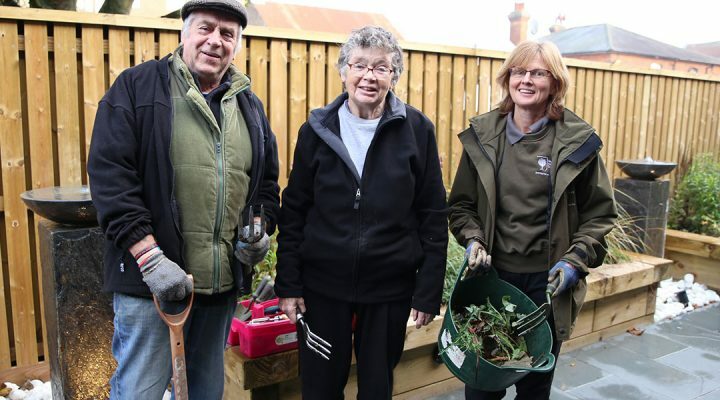 It costs more than £11,000 a day to run St Nicholas Hospice Care services.